This is the summary of consumer reviews for Intex Krystal Clear Saltwater Filtration System (Models: 54601EG and 54601E). 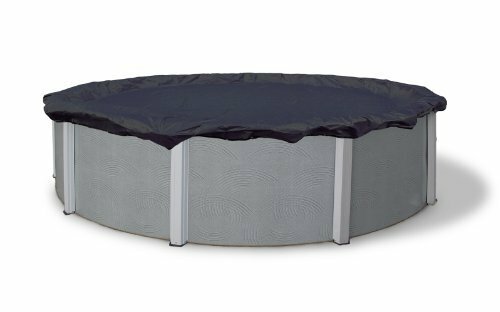 The BoolPool rating for this product is Very Good, with 4.10 stars, and the price range is $129.00-$249.99(Based on model). 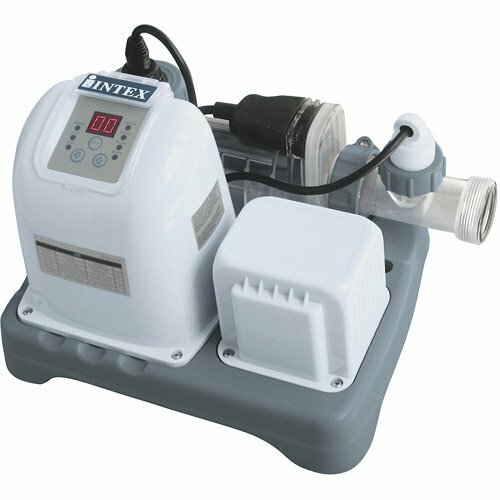 Intex Krystal Clear Salt Water Filtration System (Models: 54601EG & 54601E) is specifically designed for use with above-ground pools. 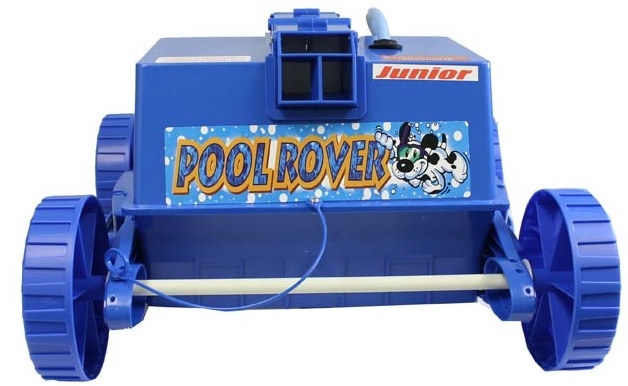 It combines a unique two-stage technology to sanitize pool water. First, an undetectable level of natural, swimmer-safe chlorine is produced when natural salt is added to pool water and passes through titanium coated electrolytic cell during the filtration process. The result is soft, fresh, clean water without the potential hard side effects of packaged pool chemicals. Second with the copper ionization feature, highly active disinfectant ions are released which create a potent biocide and attach algae more aggressively than chlorine or other packaged pool chemicals. This filter replaces hazardous chlorine with inexpensive, natural salts as it cleans. Built in GFCI (Ground Fault Circuit Interrupter) instantly shuts off pump if electrical current comes in contact with water. 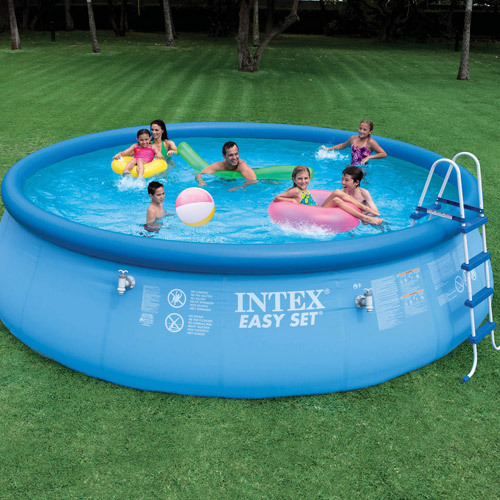 It has a 24 hour auto timer for extra easy pool maintenance. The filtration water is much gentle on skin, eyes, clothes and hair than packaged chlorine. No chemical smell, no red burning eyes or no hair discoloration. Salt does not evaporate unless water is splashed out of the pool therefore you will not have to add more salt again and again. Whenever water evaporates, simply add more water but the salt level will remain the same. 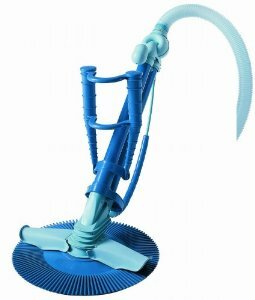 It requires a filter pump with a flow rate between 700-4000gph and Adaptor B which is not included but sold separately. Some reviewers have complained about the system not working at all or stopped working after few weeks. It was difficult to set the salt levels right thus resulting in the product not performing to its expectations. Some reviewer did not know the type of salt to be used as it was not specified, and used table salt which was not accepted by the filter again resulting in non-performance. Some reviewers even received the filter system with missing parts. Overall, the Intex Krystal Clear Salt Water Filtration System is compact, easy to maintain and efficient in cleaning pool water. The filter’s reasonable price is an added advantage for the quality and performance and is highly recommended. This system isn't worth the money!. 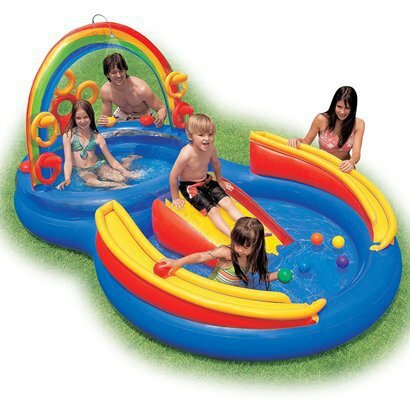 Only lasted three summers, but so worth the money for the clear safe swimming water it produces. it was easy to set up and and worth the money. This system has saved me a lot of money and time. This unit is well worth the money paid if your filter pump is up to snuff. It was working fine producing chlorine and after a week the system read an error code. I purchased this Krystal Clear Saltwater system and it was a complete waste of money. I called the company and they said they couldn't replace it a second time. I wasted so much more money purchasing algea protectant and other chemicals to clean out my 16x48. Not sure yet if I want to spend the money on another one just yet. Glad I bought it, salt water is much better than chemicals. It works really good, I no longer have to buy chemicals. We used one bag of salt and this system - would recommend this to anyone as an alternative to dumping chemicals into your water all summer!. Cheaper than chemicals but I've to clean it with vinegar at least once a week. This system kept our pool clean all summer and we NEVER had to add any extra chemicals! We love our filter, the water is always clear and I never have to add chemicals. We've very hard water in our area so I've to clean mine about every week or it'll put up a code 92"low salt" light on the machine. I bought the system to avoid the chemicals! 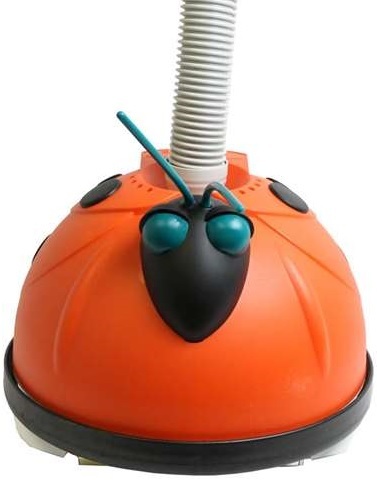 It worked very well the first season and the beginning of the second season, keeping the water perfectly clear with no taste of saltwater and with no use of chlorine or any other chemical. I love this product, no more adding clorine everyday. I bought this salt water system to keep from buying chlorine. This product is amazing and I'll never go back to all those chemical for a chlorinated pool. Amazing product just program it and check the copper and chlorine twice a month and the rest would be history. I'm so glad my husband did a little research and came across this product. I was a little anxious after seeing a couple of negative reviews, but product worked well. I'm so pleased with this product! I GIVE THIS PRODUCT A 5 star rating! I'm very pleased with this product! Update #2 Intex was quick to accept my request for missing part. The product arrived Early (THANK YOU, AMAZON) BUT when I went to install, it's missing the B adapter/ #9 part in manual. Parts were missing when I opened the box and I'm unable to hook it up. The box came missing a part and that's where the problems began. As with everyone else that recently purchased this from amazon, adapter part B is missing from the box. Once they've processed my request and verified my information, they'll mail the part to me. Approximate wait time for the missing part? 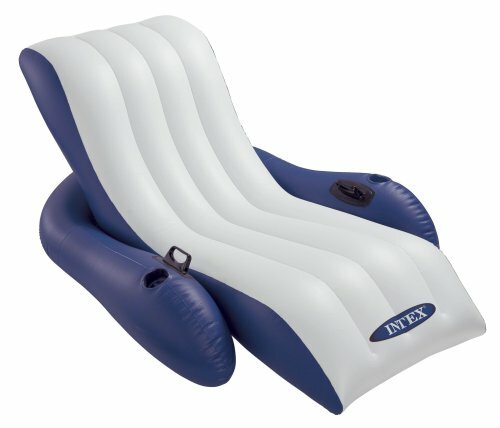 If you're putting this on an Intex pool, beware... the Part B hose adapter is optional!! Although this's a great system the product was missing part A. I was able to use the old part from my current system and it works fine. 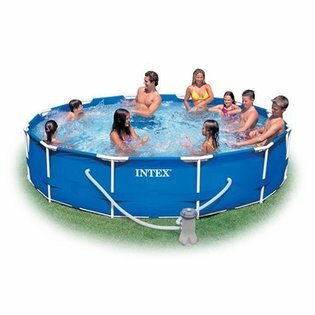 I asked if they'd do 1 or 2 day shipping so I don't have a full pool just sitting here waiting on the missing part. I hope Amazon addresses this issue with Intex because I'm not the only customer to purchase this product with a missing part. The product seems to work well. We've only had this product working for a week and it already stopped working properly. It worked fine the first couple of weeks, then it wouldn't work at all. It hooked up very easily and went right to work. However, when it's working correctly it works great and the water is very clear. We've followed all the directions and nothing works. I bought one of these and it worked for a month. this thing works pretty well . it takes a bit to get the salt levels right at first but if you stick to it the thing is great . no chlorine to add . it takes all the guess work out . i never really get impressed with much but it works great ! well worth the money . Stopped working with just a couple of weeks left in the season - a few months ago. salt water system works good. Not only does it keep the pool water clean and clear, but the salt added to the water seems to really help my skin..
Water is clean and clear. Take water in plastic water bottle to pool supply store like Leslies and let them test it. The salt water system is awesome!! True to its name my pool water was, and still is crystal clear. Had to add NOTHING else to this pool...and the water is crystal clear after 2 months. I'd crystal clear water the whole time too! Free chlorine is the chemical that cleans pool water. Chlorinator works great in my 18'X52" pool. Now, we've a perfect pool with no highs and lows in chlorine levels-- it keeps the water perfect. If you read about chlorine pools, the solution to most problems is "add more chlorine". Free chlorine even eliminates residual chlorine. I've skin issues with chlorine and have noticed that the salt water chlorine generator is less harsh on my skin. No chlorine smell; no chlorine taste; cheaper. I researched Salt Water Chlorine Generation (SWCG) systems and saw mixed reviews. Levels are perfect using this unit, consistent, unlike when I used to use chlorine, constantly SHOCKING the pool because I didn't spend the time to maintain the chlorine levels. Same model should work for 12,000 gallons too. These systems are rated up to 15,000 gallons.